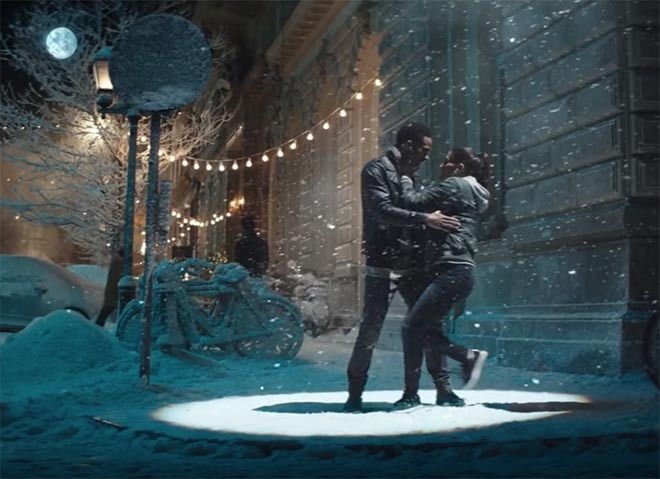 The Apple Sway campaign was developed at TBWA/Media Arts Lab. Filming was shot on location in Prague by director Sam Brown via Imperial Woodpecker with director of photography Franz Lustig, producer Timory King, production designer Quito Cooksey. Local production in Prague was by Unit+Sofa. Music is “Palace” by Sam Smith.